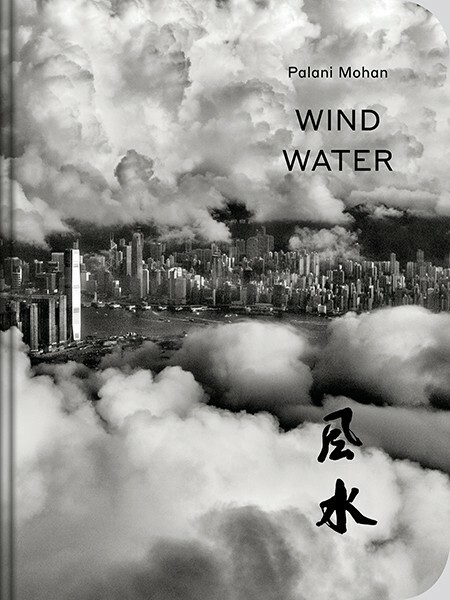 Palani Mohan’s book is a visual and artistic reflection on the feng shui elements - wind, water, wood, metal, earth and fire – and the chi, or energy, that powers the great harbourside city of Hong Kong. In this thought-provoking reflection he explores the contours of a city that has fascinated him since he made it his home. Features calligraphy by famous Master Lau Shing Sheung. Indian born, Australian raised, and now living in Hong Kong, Palani’s work has been widely published by many of the world’s leading publications. He is the author of six books including his latest – Wind, Water. His work is part of the collection of the National Portrait Gallery in London and his images have been shown widely including at the prestigious Visa Pour L’Image in Perpignan, France. He talks about his work and photography around the world, including in the TEDx series and at the Asia Society in Hong Kong and New York, and he has been recognised with awards including World Press Photo, Picture of the Year International, CHIPP, Communication Arts, and Sony International.